New Emich VW Denver showroom on Santa Fe Drive now open. 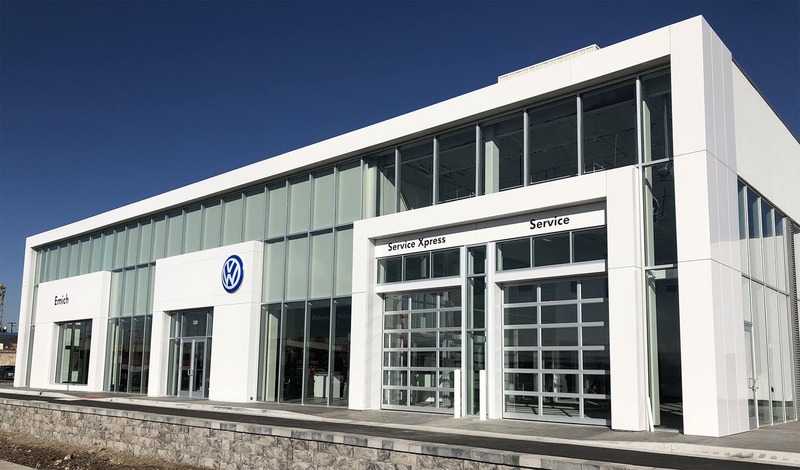 The new Emich Volkswagen Denver location is now open and filled with our amazing VW inventory. Stop by 350 S. Santa Fe Drive and let us show you around our exciting new facility. This location has easier access with two entrances, including a left turn signal. If you are traveling on I-25, you can exit on either Santa Fe or Alameda and we are right there. Plus, we are walking distance to the RTD Light Rail. When you get here, you can appreciate the enormous facility with its ample customer parking and larger service center. In fact, our service area has 65% more service bays and two alignment racks which equals less waiting time for you. This showroom is built around the concept of an excellent experience for buyers and service customers. 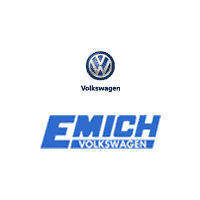 Visit us and experience the impressive Emich VW experience today!